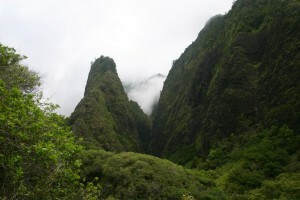 Central Maui is the isthmus between West Maui and Haleakala. 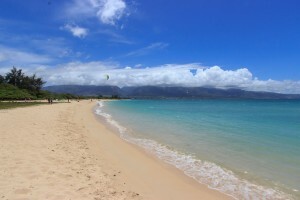 It is also where most business gets done on Maui. 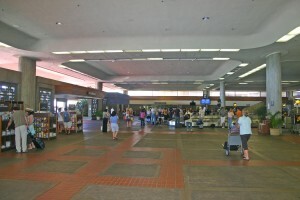 Visitors will pass through here several times: upon arrival at Kahului Airport, and often several times on visits to other parts of the island. 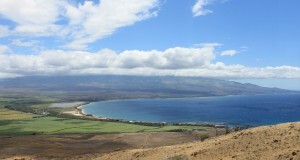 In a nutshell: Central Maui is the isthmus between West Maui and Haleakala. It is also where most business gets done on Maui. Visitors will pass through here several times, usually on the way to somewhere else. Minuses: The Pu’unene Sugar Mill spewing smoke from its stacks into the blue sky sure is a buzzkill. 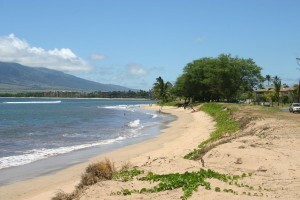 Central Maui is where Maui’s business gets done. 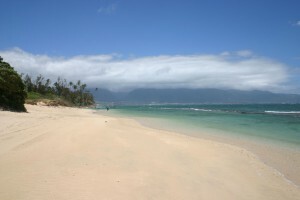 The Kahului Airport and Harbor are where all our “stuff” (and people) come in. The Maui County government, our big box stores, two protected wetlands and ‘Iao Valley…just to name a few of the many reasons you might end up in Central Maui on purpose. 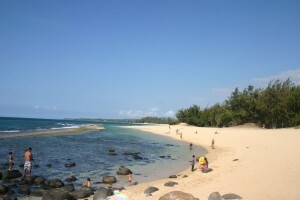 Like most of the island, there are also several absolutely spectacular beaches here – including the beach where kitesurfing was born.